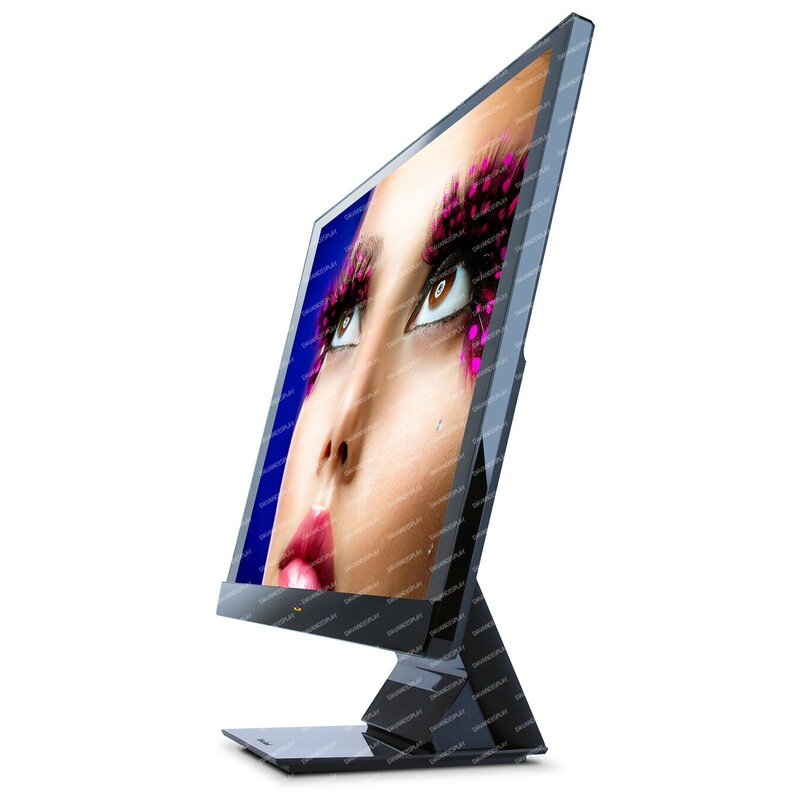 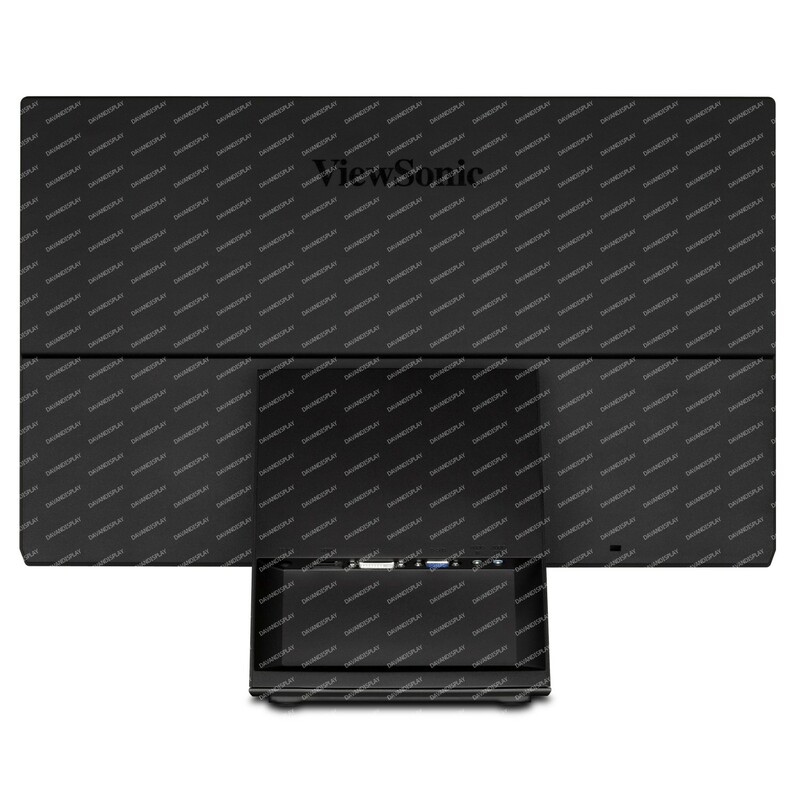 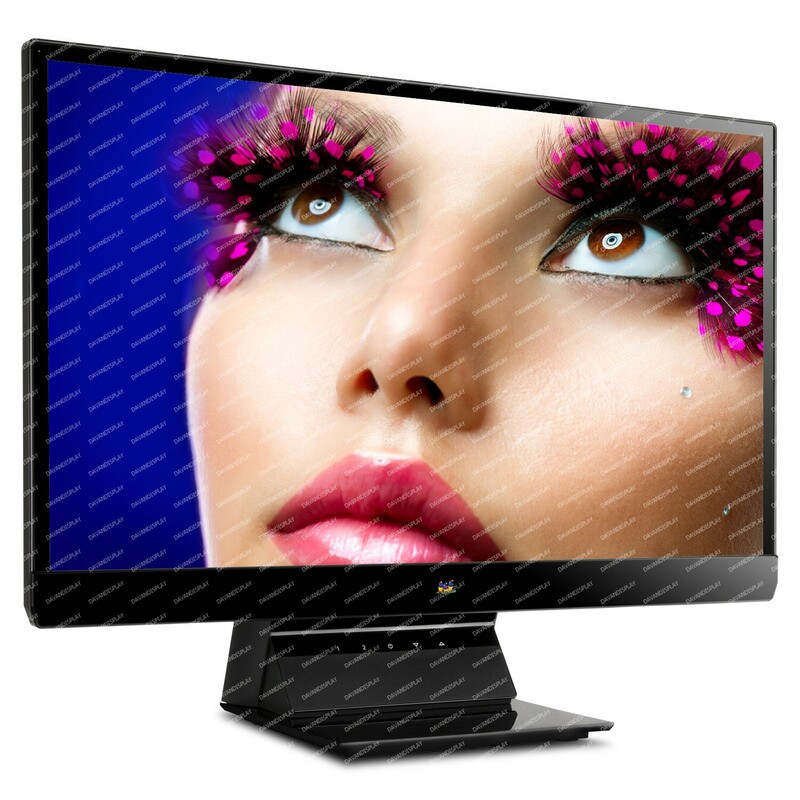 ViewSonic’s VX2770Smh-LED features an LED backlit 27" frameless widescreen monitor with up to 40% energy savings compared to a regular 27" monitor. 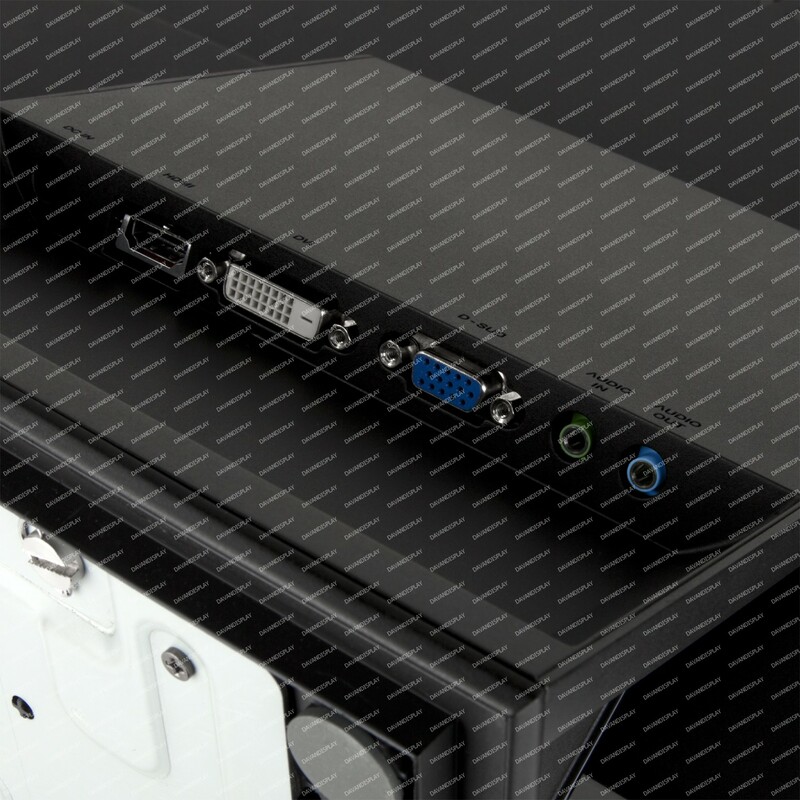 Environmentally friendly mercury-free VX2770Smh-LED offers Full HD 1920x1080 resolution, HDMI and DVI with HDCP and VGA inputs, SRS Premium Sound, external power supply, and 30,000,000:1 MEGA Dynamic Contrast Ratio. 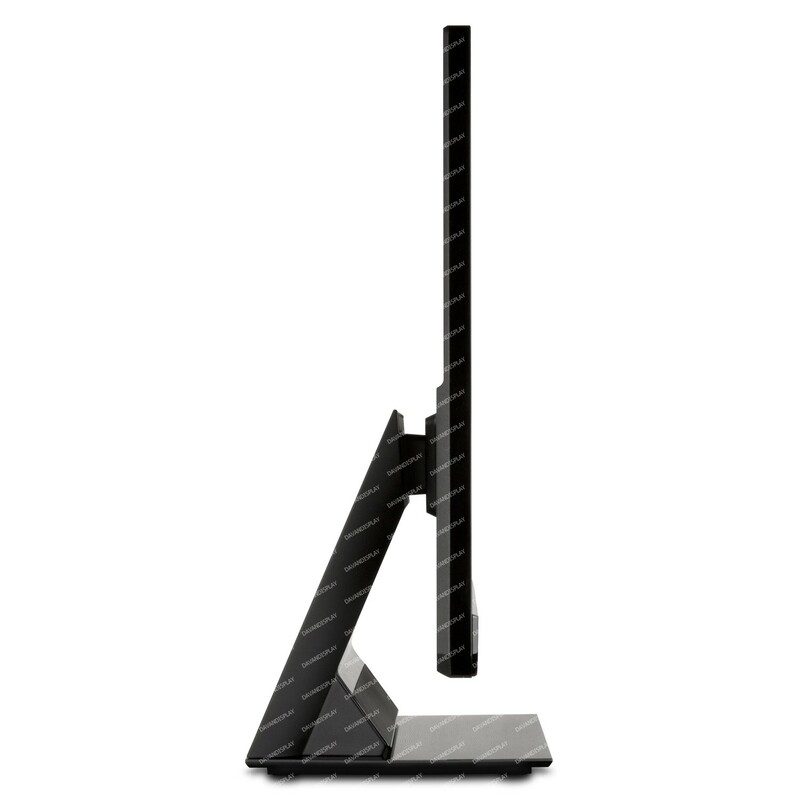 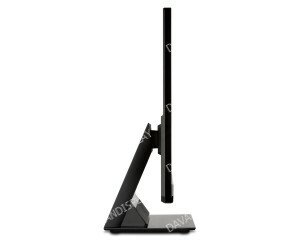 The stylish glossy ID and thin profile combine to make it the center piece to your home or office. 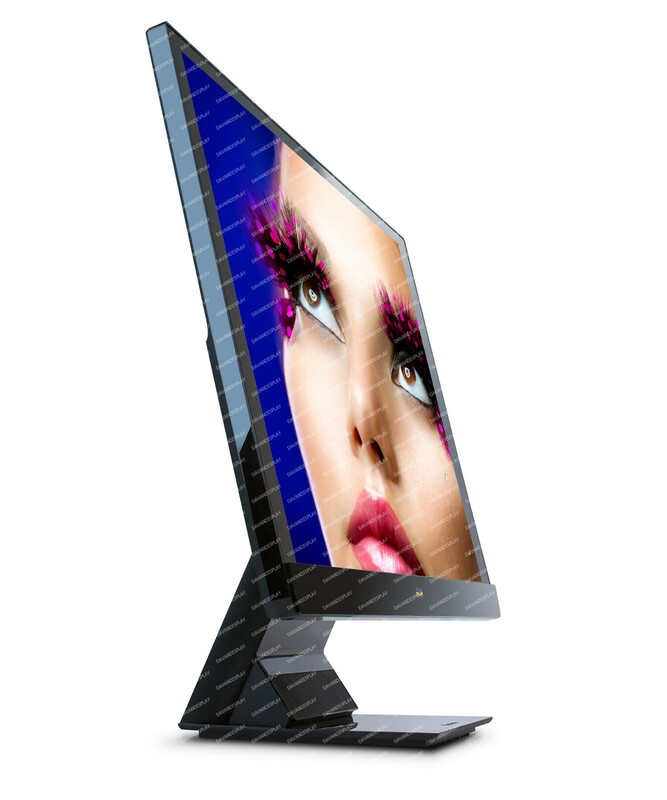 While the SuperClear IPS panel with wide viewing angles and high contrast ratio delivers extraordinary visual entertainment. 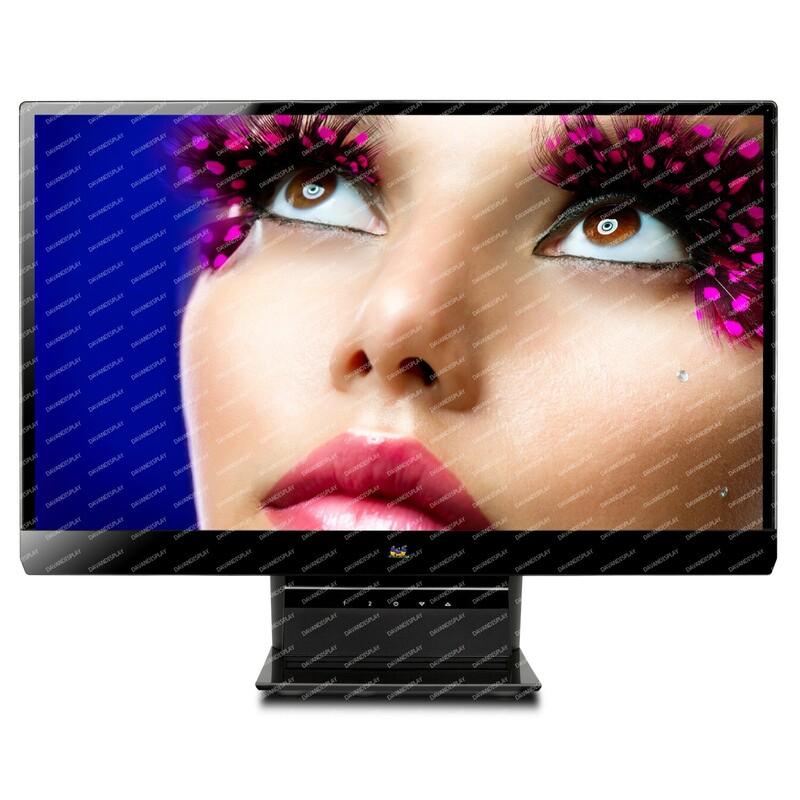 A 3 year warranty, the industry’s best pixel performance policy, energy saving Eco mode and Windows 7 certification make VX2770Smh-LED an excellent choice for entertainment and gaming.